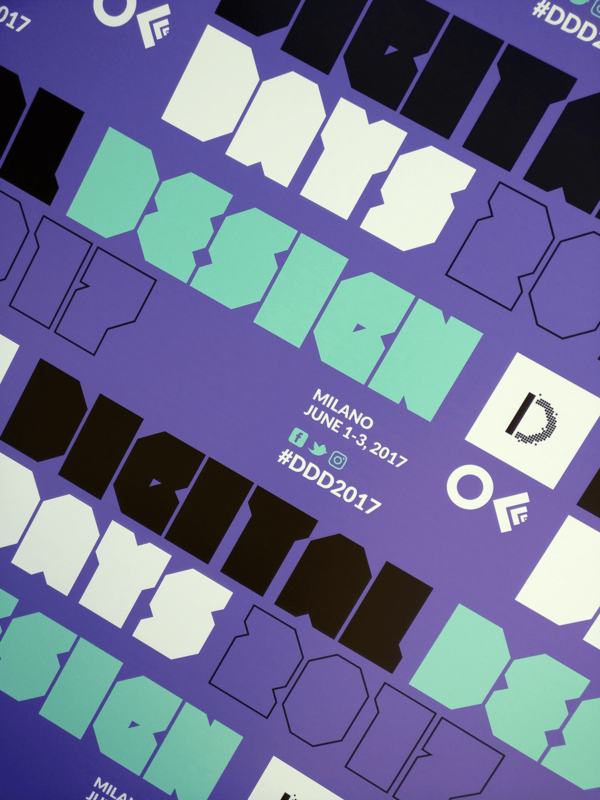 Our Creative Studio Manager, Jeremy Pace recently attended the internationally-renowned Digital Design Days 2017 + OFFF Milano, a conference that brings together over 1600 creatives from more than 50 different countries around the world. Such conference presented the team with a great opportunity to keep up to date with industry developments that are happening literally daily. This also helps the creatives in our Stadium to mingle with like-minded people to obtain a fresh perspective and simultaneously ensureing they are never too close to their design comfort zone. Upon his return, Jeremy summed up the experience by saying that, “It was an opportunity for us as the Concept Stadium to explore new technologies further and see how we can maximise such for the benefit of our client portfolio. After spending a weekend with visionary storytellers and innovative thinkers, I came back fully energised and ready to face the design challenges and opportunities of today and tomorrow”. The 3-day event included exclusive conferences, professional workshops, digital showcases & installations and plenty of networking opportunities. The event featured an unprecedented line-up of speakers from world-leading firms running the show with case studies from the realm of Web Design, Motion Graphics and Sound Engineering amongst other technologies, including Google’s own Design Director Andy Dahley and Matias Corea, founder of Behance. In essence, it was a celebration of creativity in digital design together with international designers from all corners of the globe. Commenting, Jonathan Dalli and Jonathan Chetcuti, directors of the Concept Stadium, said: “These opportunities are important for both the Concept Stadium as it keeps us abreast with what’s cooking globally, and it is a rewarding experience for our loyal team as it presents them with the opportunity to participate in discussions that merge together the world of technology and innovation”.